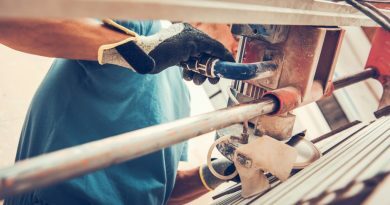 Building codes were first established to ensure safety through the standardization of materials and installation training when performing home renovations. As it turns out when you are renovating your bathroom, you will probably touch on many different areas of production, including wiring, plumbing and possibly structural work. 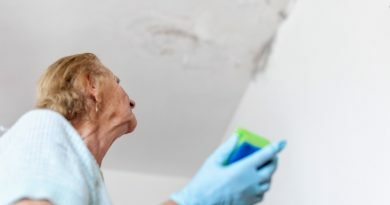 This may require you to get hold of a permit or get an inspection before you can proceed with your remodelling project. In the beginning stages of formulating your strategy contact your municipal planning department to get any necessary documentation and information about local electrical and plumbing codes. If on the other hand, you are simply replacing a fixture you will not need to contact your local municipality. Start by drawing up an accurate plan with a complete list of all the materials you will be using. Be sure to make an appointment ahead of time, so you know you will have an allotted amount of time to ask questions, take notes and present your ideas to the building authority to get their feedback. And don’t forget to ask whether or not it is necessary to hire a trade professional in order to meet code criteria. Depending upon what has to be done, don’t make an inspection appointment until all the changes are actually done and remember don’t cover up any work so the inspector can accurately critique all aspects of the electrical and plumbing modifications. These rules only apply if you are running new lines in your bathroom. When working with plumbing don’t place the fixtures too close together. Most drains, supply lines and vents will use a 4 or 3-inch PVC pipe for the primary drain and 2-inch PVC for the auxiliary drain lines and vents. JFYI you can make your pipes run quieter by surrounding the pipes with insulation. If you plan on using cast-iron or copper pipes, it is usually best to get these installed by a professional. Drain pipes should slope approximately one-quarter of an inch per running foot and ventilation pipes about one-eighth of an inch per foot. Another thing to remember is to reinforce joists that have been cut to run piping through them. And don’t forget to caulk around all pipes and place protective plates over the pipes where necessary. Some of the more common requirements when working with electrical lines include the use of plastic electrical boxes. Make sure you attach number 12 wires to 20-amp circuits and number 14 wires to 15-amp circuits. Fixtures and appliances should be Underwriters Laboratories approved, and all new installed appliances and receptacles have to be grounded. For bathrooms, most North American house uses 120V circuits, so all lights need to be on a 15-amp circuit. Also remember, all light fixtures need a sealed lens or globe to keep out moisture. You should also take into consideration a fan or heater may require its own circuit due to the amps it may pull. Non-metallic cable is standard in most homes, but you may need armoured cable or conduit if your cable is to be exposed instead of running through your drywall. 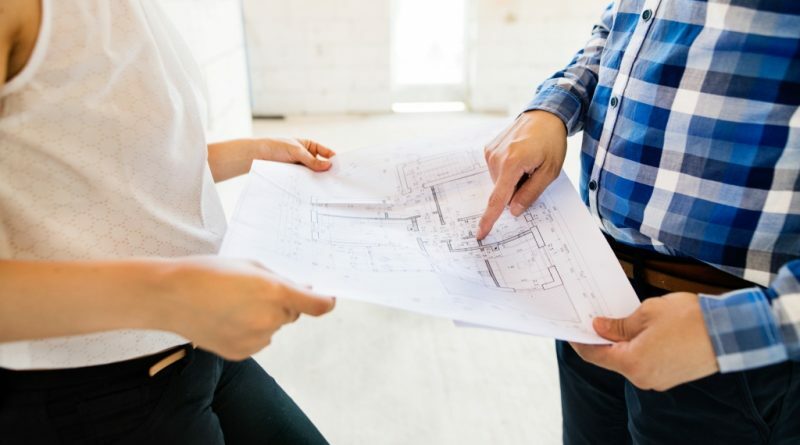 These are general guidelines for most municipal building codes, and it’s always best to check with your local authority or a qualified bathroom contractor just to be sure no additional specifications need to be applied in your particular area. 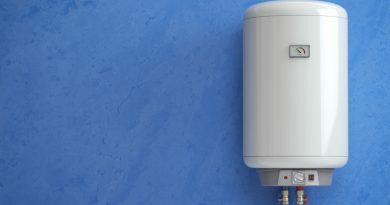 Should I Purchase a Tankless Water Heater?